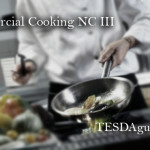 Commercial Cooking NC IV is one of courses offered by the Technical Education and Skills Development Authority. 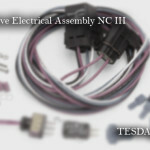 This is the continued training program of the NC III level also offered by TESDA. In this program you will how to manage cooking business and small restaurant and also cooking dietary and also meet cultural requirements. 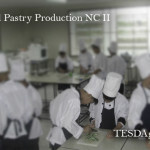 You will also learn on how to organize and plan work load, assessment procedure, financing management, catering process and techniques, facility management, commercial catering procedure, customer service tips, and work area diversity. 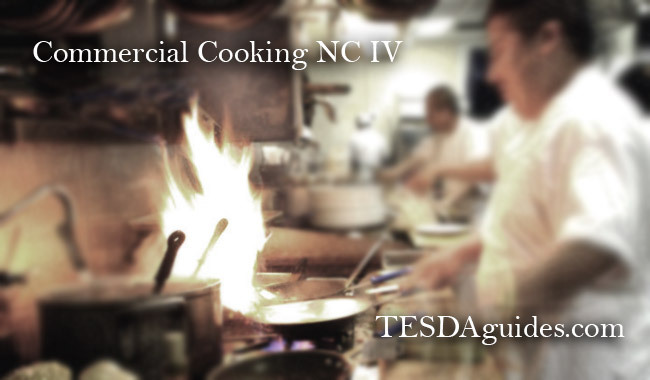 Course duration (Training time that will be consumed): Commercial Cooking NCIV takes 260 hours to finish. 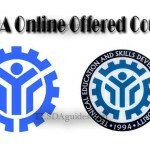 Scheduling depend in your Training Institution you wish to undergo this program, Common schedule are M-W-F and T-TH-S.
You are required to pass the NC III level before taking up this training course. If you are a HRM Graduate, you may add this training certificate and apply as a Sous Chef, Restaurant Chef, and Executive Sous Chef or make your own business (Restaurant or Catering). You may be able to apply in a 5 star restaurant or hotel, depending on your work experience and credentials. You may seek a request from your Training Institutions to help you find any firm that looks for this kind of job opportunity. Hello i’m joy a fresh graduate of BS Entrep,I wanted to enrol in Commercial Cooking pwedi po ba ako maka pag enrol?